seduction for you. 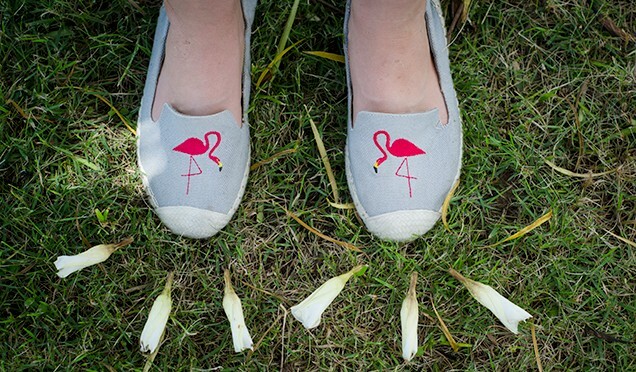 Enter HELLOSUMMER at checkout for 25% Off our sassy selection of espadrilles and bag yourself a true holiday feel in the city. Espadrilles are an absolute must-have this summer. 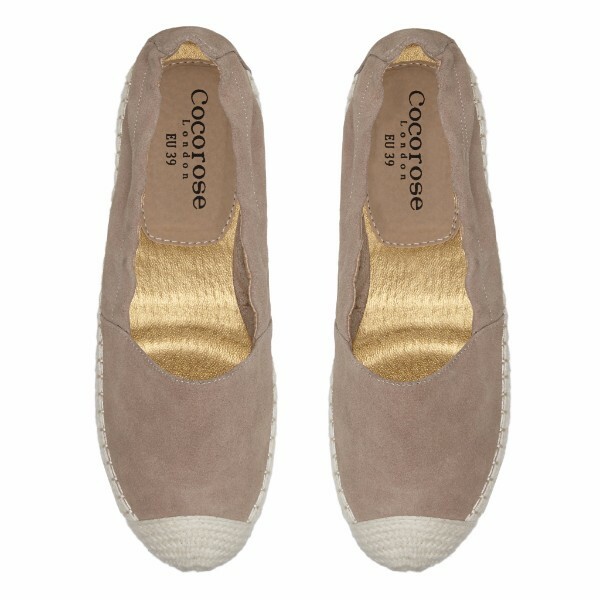 Combining classic cool and the ultimate comfort, our Strand espadrilles in sandy suede will be the perfect finishing touch to your favourite summer ensemble. – Thank you so much Suraiya! 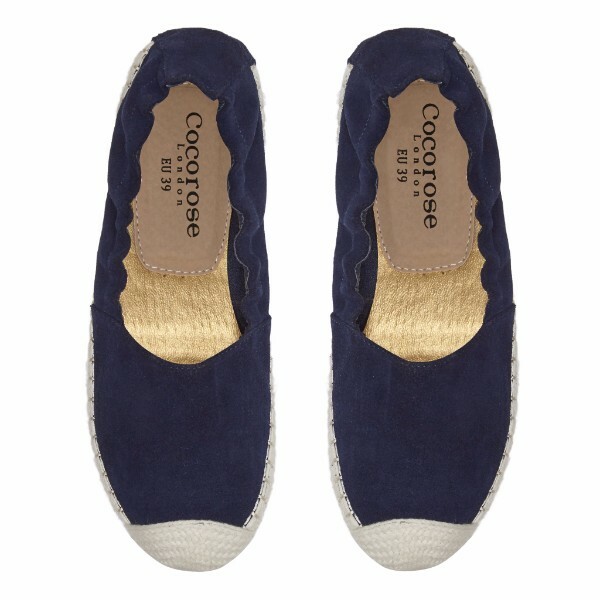 gorgeous espadrilles with golden flower pattern cut-outs. From festival to beach holiday, our new Strand style is the ultimate summer sweetheart. 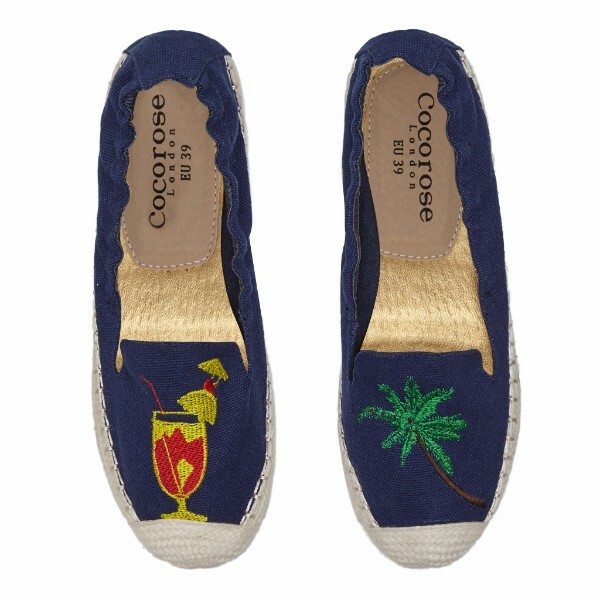 Our sassy statement espadrilles with cocktail and palm tree applique are oh so fun & fabulous and will have you on the beach sipping cocktails at sunset in no time!